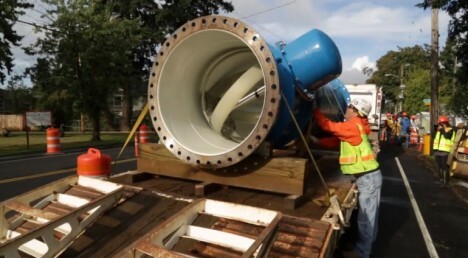 Turning gravity-fed freshwater pipes into passive energy generators, this turbine system deployed in Portland, Oregon, takes water power in a new direction, tapping into urban flows beyond conventional rivers and oceans. 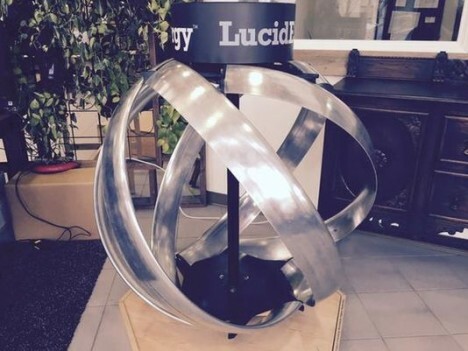 The LucidPipe Power System from Lucid Energy has minimal impacts on water flow rates, even helping slow down flows that run too fast, and their turbine-equipped pipes slot right into existing systems. 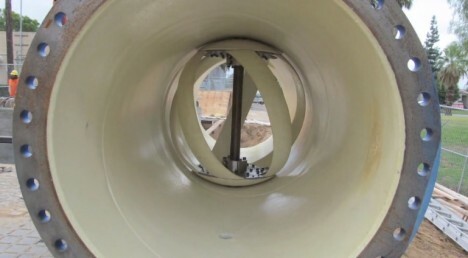 The larger boon here is the potential to turn all kinds of urban water supplies into power-generating pieces of infrastructure, from water pipes in this case to rainwater turbines also in development. Given that cities tend to be where power is needed most, this could prove an essential underground technology for the future of urban energy generation, working right under our feet. Also, subterranean and other urban systems don’t have the same environmental impact on migratory species or ecosystems in general.